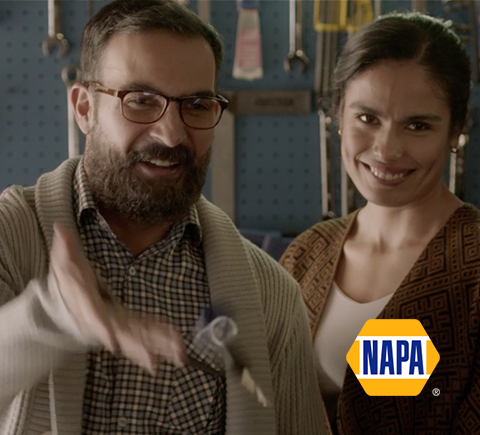 wanted to differentiate themselves from the competition and showcase their unrivaled services in the Hispanic and General market. 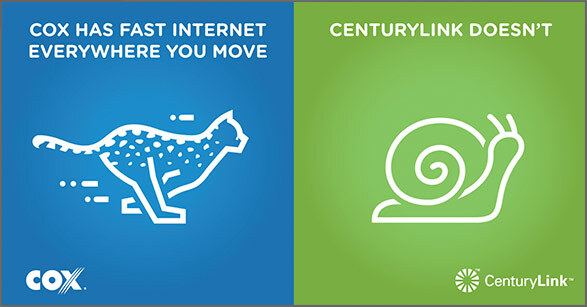 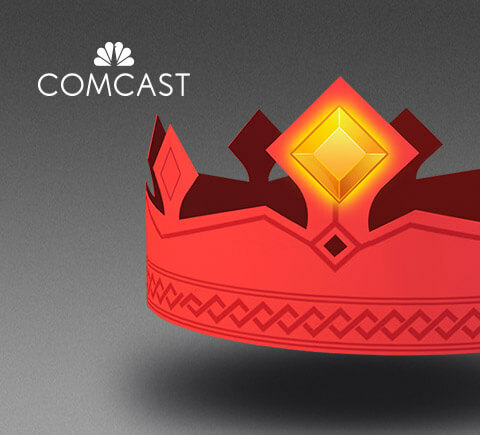 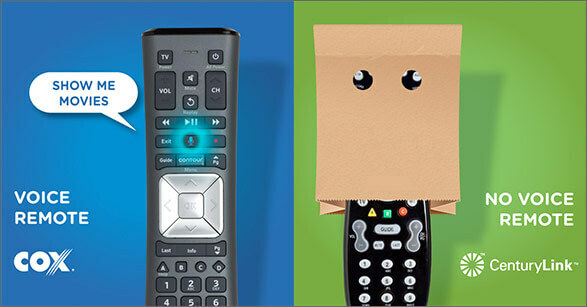 Use ad with a different competitor than AT&T, CenturyLink, and fios. 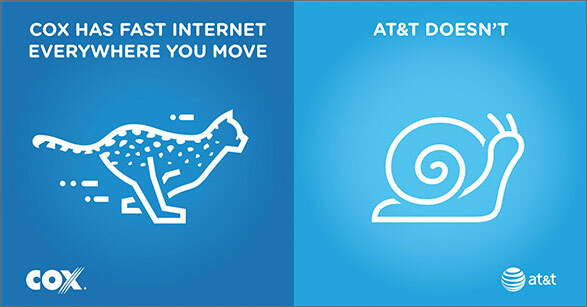 That’s why we decided to target current/non-customers in the Hispanic and General market. 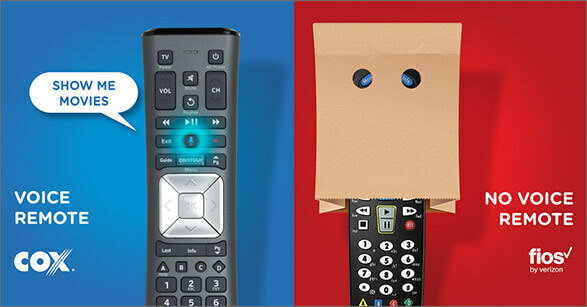 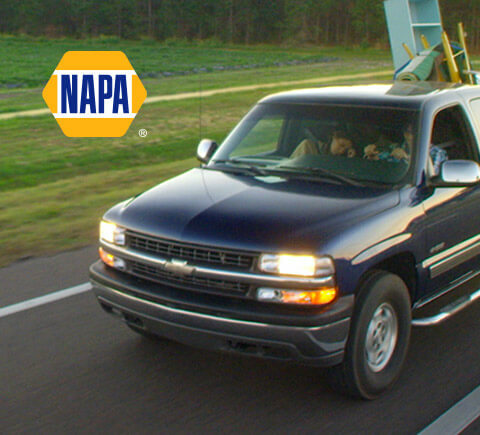 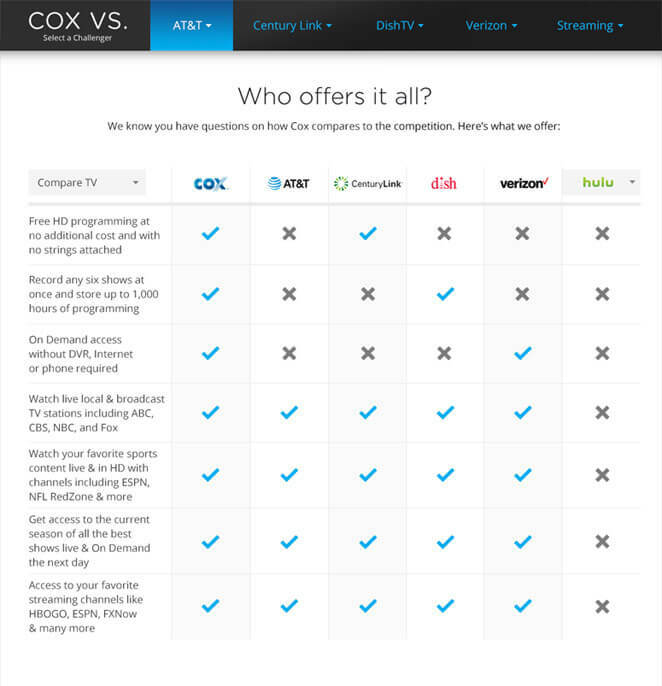 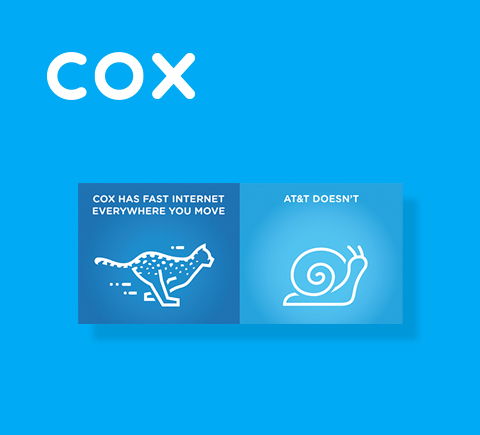 To reveal Cox’s superiority, we utilized TV, radio, web ads, and billboards to directly call out individual competitors. 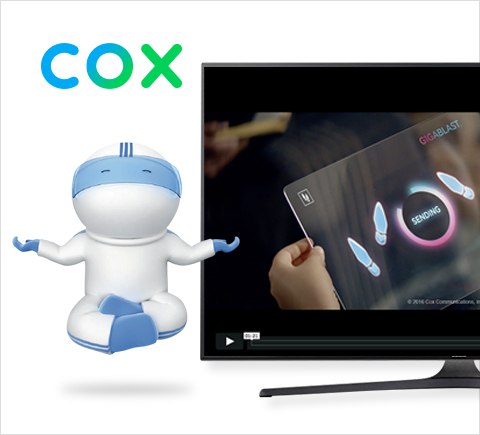 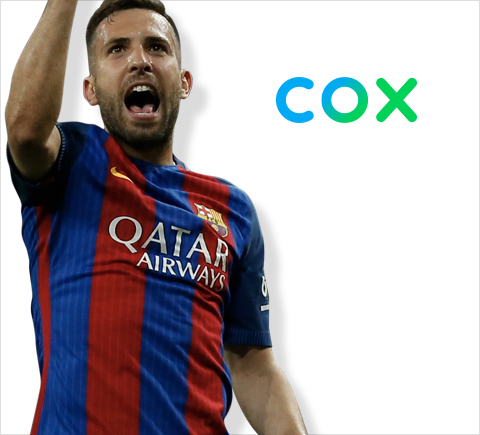 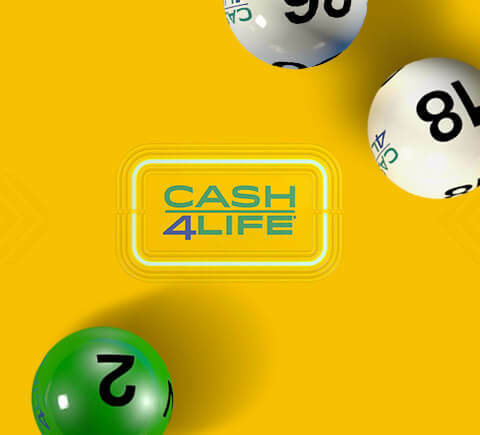 This led to a significant spike for new customers/customer retention, strengthened the brand in competitive markets, and even made Cox the brand of choice in clue markets.